The International Wine Tourism Grant Steering Group are in the research and early development stages of a brand new podcast series. With the demand for audio storytelling growing exponentially, we are excited to dip our toes into this space. The first of the series aims to unpack stories of the region’s famed wine industry and shape these into 4-5 meaningful episodes that will show the hard-working spirit and tenacity of the local community. Production will take place in June, with the final edit ready to be shared in August. Right now – the marketing team are calling out for great stories that can be captured via audio. The podcast aims to bring every day stories of the wine industry to life. We want to connect broadly with audiences, make them feel a part of the journey, and allow them to learn about the people in our community that make this part of the world so special. So pop on your thinking cap for a moment and if you have any great ideas about the topics below, please get in touch. 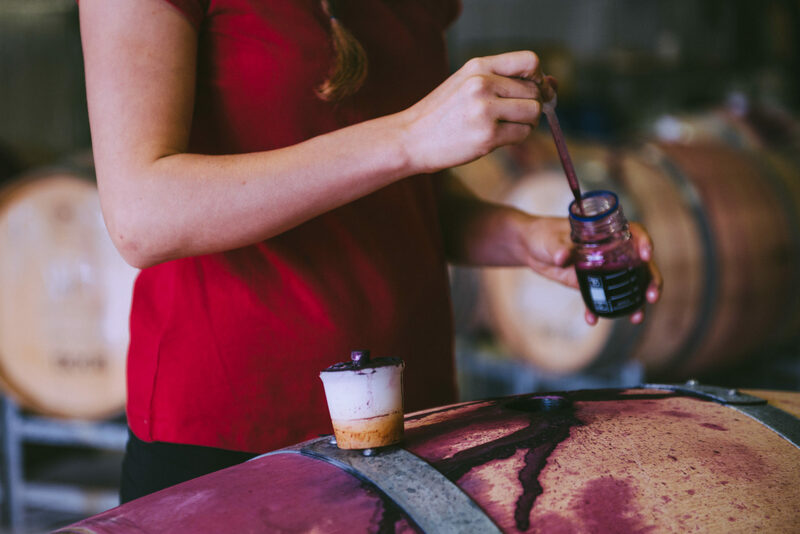 Make or Break: Do you know any winemakers who went to great lengths to pull off building the business? Maybe things didn’t go so well. Maybe it was a success story. Whatever the case, this episode will show the energy and passion that goes into the job. If you know a winemaker who has given it their all and has a great story, let us know! Consuming Passions: Know any winemakers who are surfers? Or are they surfers who are also winemakers..? It’s a bit of a chicken and an egg scenario – which came first the wine or the surf? If you know anyone who dabbles in both – feel free to dob in the salty surf dog. We’d love to profile them. Shelf-awareness: There are more than a handful of people in the Margaret River region who grew up on a winery. How did it shape them? Did they follow in the footsteps of their wine-making family, or did it make them run in the other direction? We would love to hear from older people reflecting on life, kids who live on a winery now, or just people with great stories. Let’s start from the very beginning: Let’s rewind a little shall we…. The wine industry in Margaret River might be only 50 years young – but that doesn’t mean there isn’t a history. Some of the stories of the early days would be great to unpack in a podcast. Interesting characters, unsolved mysteries, or quirky happenings – we would love to hear some great stories of bygone years. Wine unearthed: There’s a reason that this part of the world has a fantastic wine reputation. The soils, land and surrounding environment, give this part of the world a competitive advantage for growing grapes and producing quality wine. Who can talk about the land and the soils? Who has a great story here? Certainly our Wadandi Cultural Custodians will have something to contribute, as might dairy farmers, timber workers, or soil experts. We would love to hear from anyone with knowledge in this space. There are no bad ideas so please get in touch if you have any great stories to put forward.